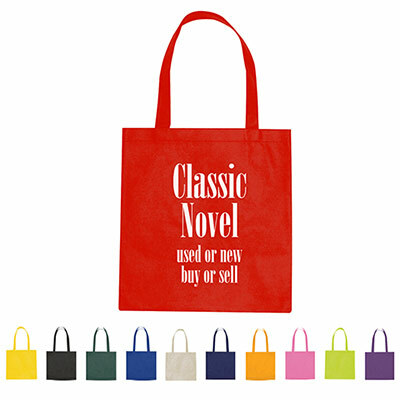 Customized Standard Nonwoven Tote Bag from Promo Direct. 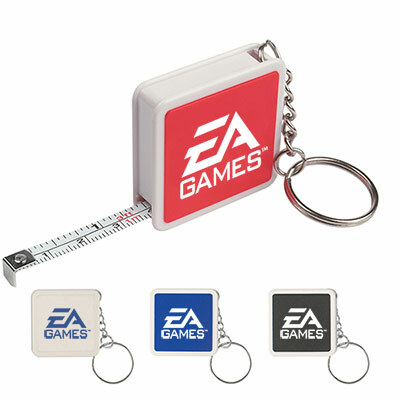 Are you looking for ideal executive corporate gifts? 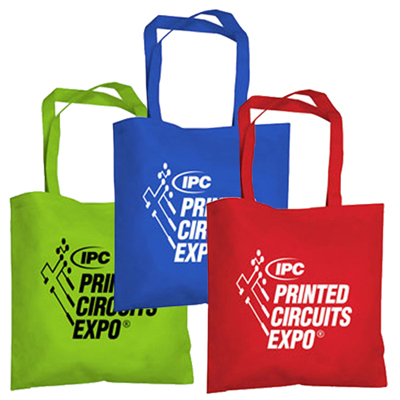 We highly recommend our range of custom imprinted bags, especially this customized Standard Nonwoven Tote Bag, which can be imprinted with your company logo to establish and maintain maximum brand recall amongst your clients, customers and employees. 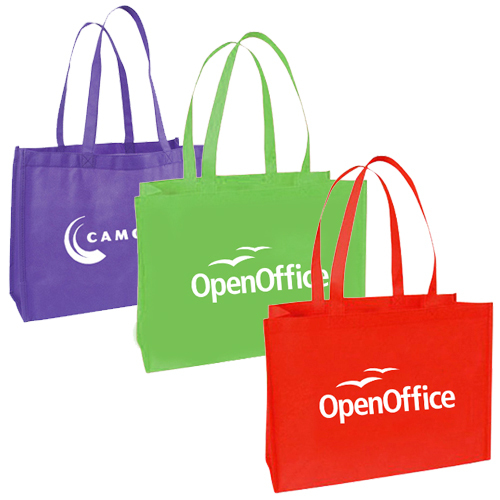 Promotional Standard Nonwoven Tote Bags are appealing, useful and most importantly thoughtful gift items. So what are you waiting for? Order today! "I would recommend these totes to anyone who wants to make a strong impression despite low budget restrictions. 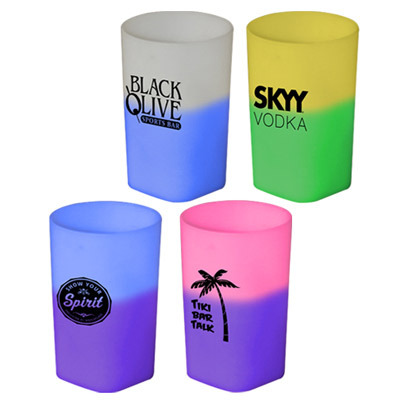 The colors are vibrant and my logo is easily noticeable. Truly a great product!" "Perfectly suited for my marketing campaign. " "I distributed these to my regular clients. They were happy with these products. " FREE 24 hour service! Carry numerous items with ease.